Blockchain projects that launch a Mainnet of their platform usually follow it up with a bug bounty program. This program gives global developers a chance to test it for vulnerabilities and earn while doing it. We saw a similar bug bounty program initiated by the Tron Foundation right after the Mainnet was released mid last year. 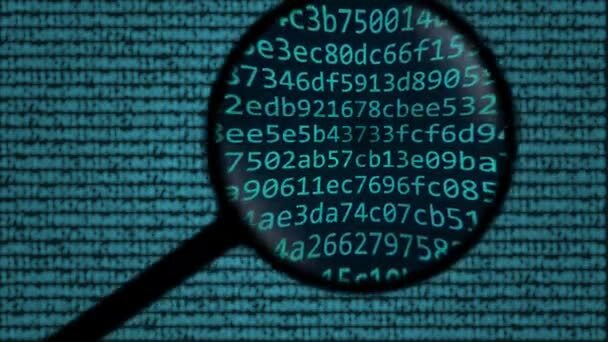 Following with this tradition is the team at Zilliqa (ZIL) that have now launched a bug bounty program geared towards testing and securing the Mainnet. The team at Zilliqa has invited all available developers to test and help secure its network, cryptocurrency and smart contract implementation. The bug bounty program is being managed by Bugcrowd. Depending on the seriousness of the bug found, the reward will range from $150 to $5,000. The vulnerabilities have been broken down into four categories as follows. The range of rewards per category has also been provided by the team at ZIL. What are your thoughts on the bug bounty program by the team at ZIL? Will it yield the desired result or should they increase the value of the rewards per vulnerability found? Please let us know in the comment section below.